Wrinkle Removing Rolls, it is also called Banana Roller. 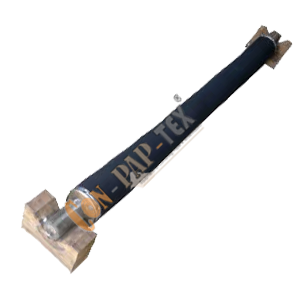 These are widely used as wrinkle remover devices in various industries and are available with us in various dimensions. Rubber Sleeve Covered. (High-Quality Synthetic Nitride Sleeve). Metal Expander with hard chrome plated surface for high-speed application.